Step through an ancient wardrobe into an extraordinary wintery world, with snow underfoot, glistening fir trees and magical creatures. Sip on a sparkling welcome drink as you travel deep into the enchanted forest where it's always winter but never Christmas. Meet the locals and explore a Narnia created within the historic Portland House. 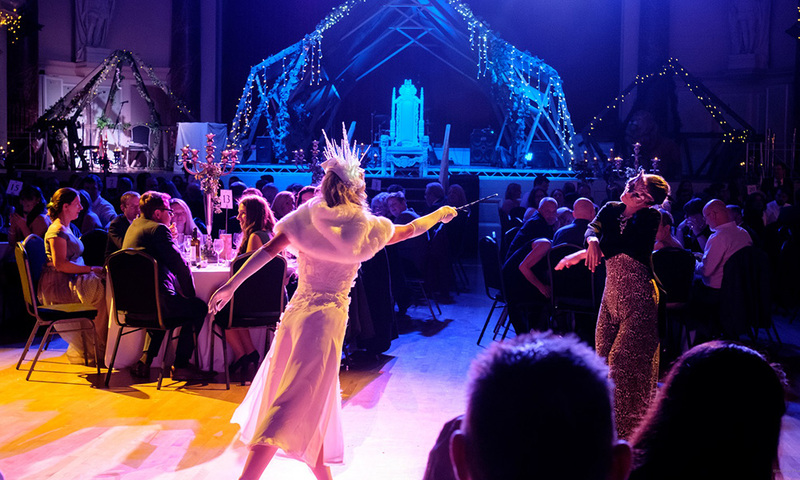 Enjoy a feast fit for an Ice Queen, inspired by the imagination of C. S. Lewis and created by expert caterers. 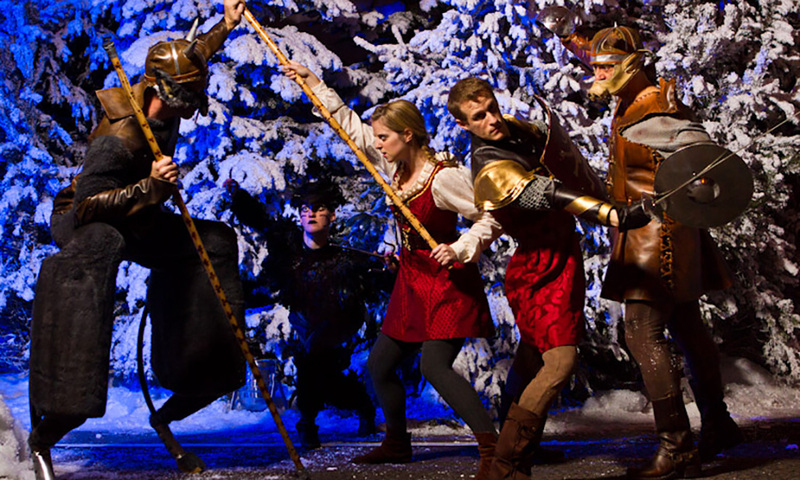 While you feast, be wowed as Narnia comes alive through music and dance. Then, while the rest of the Kingdom sleeps, the night is yours. Yours to be merry and to dance the night away under the stars - until Christmas finally arrives. We provide an alternative menu for guests with dietary requirements. These events are shared parties. Bookings are for a minimum of 8 people so that each group has their own table. 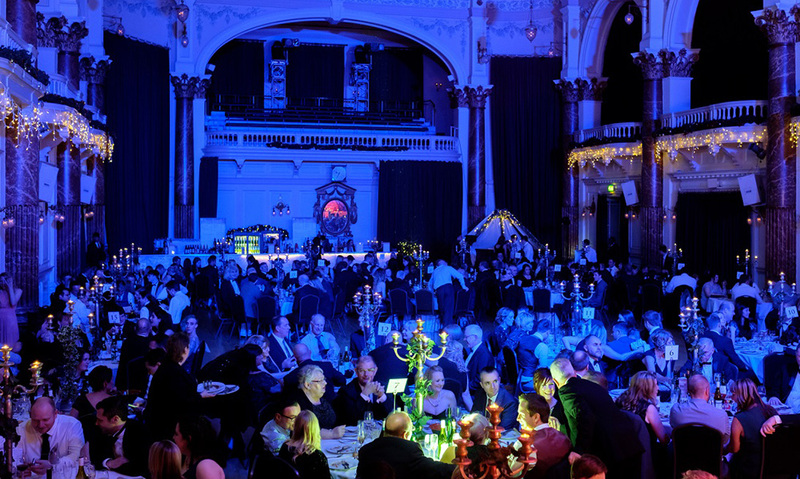 A non-refundable deposit of £15 per person (+ VAT) is required to secure your booking. Final balances are due eight weeks before your event. All shared parties are available as an exclusive party option. If you would like an exclusive office Christmas party in Cardiff this year, please get in touch. 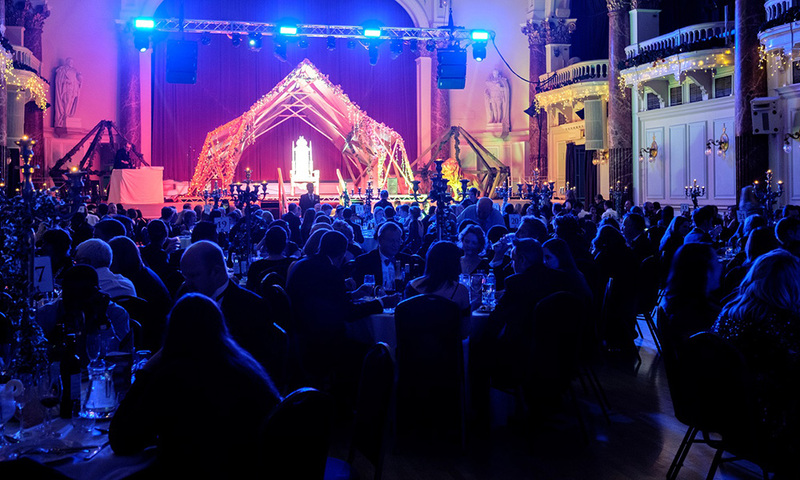 Exclusive Christmas parties are events organised for a single company or client to fit their bespoke requirements. The venue or room within a venue will be entirely for your use. Catering, drinks packages and entertainment can be crafted to give your colleagues a night to remember. 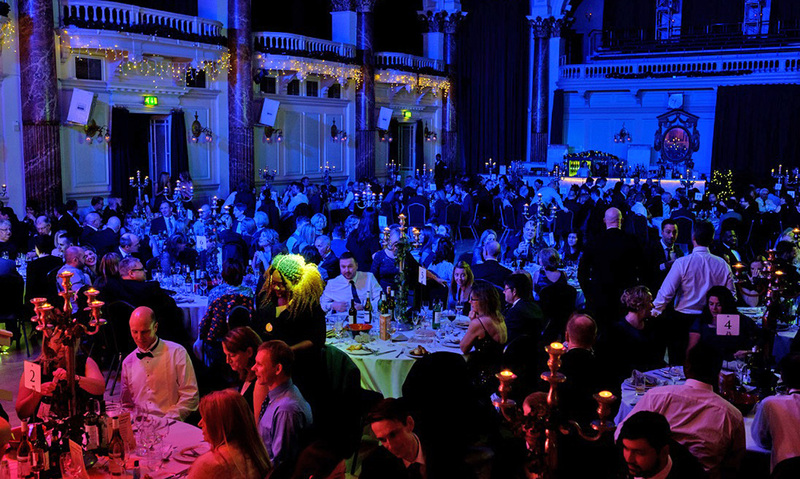 For an exclusive office Christmas party at Portland House, numbers need to be between 200 and 250 guests. Car parking nearby at Mermaid Quay and Pierhead Street car parks. Cardiff Bay train station is a couple of minutes’ walk away.